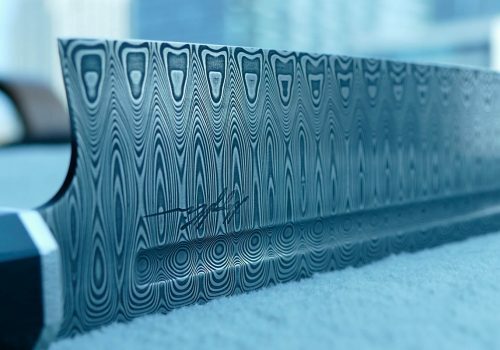 Damasteel® Chef Invitational is an exclusive chef knife show with world class knife makers. 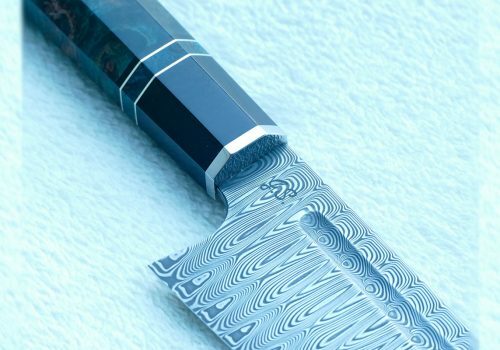 Specially invited chefs and restaurant owners get the opportunity to try the beautiful chef knives made of stainless patterned Damascus steel. 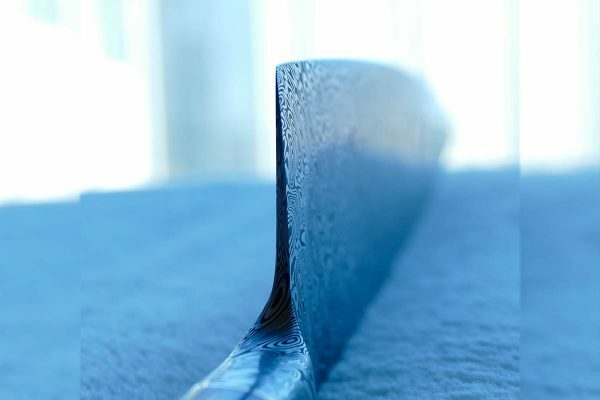 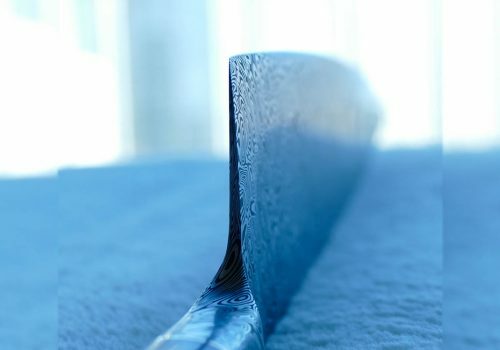 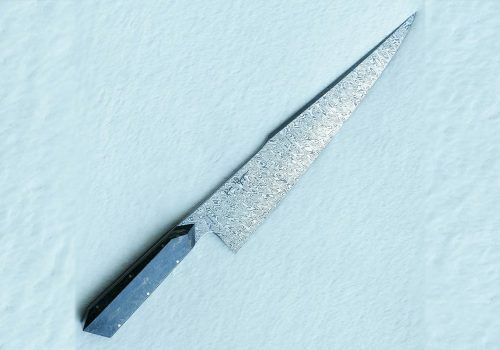 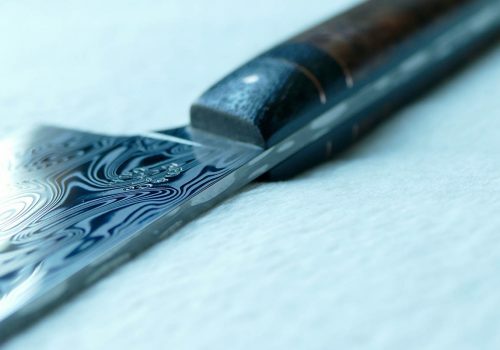 The craftmanship is stunning and the steel gives the knives the highest cleanliness and incomparable toughness and strength. 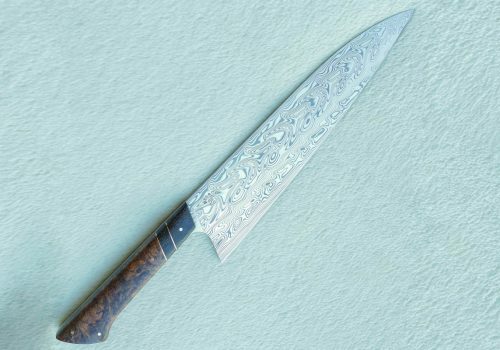 – We wanted to create an event that could show chefs and collectors the difference between something that was made at an assembly line and something that was made one at a time, by hand, by a master craftsman, Kolter Livengood, owner and Chef Brightwok Kitchen. 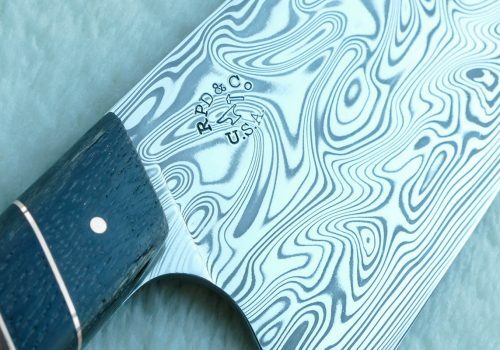 The knives have a special pattern and special made handles and sheaths / covers. 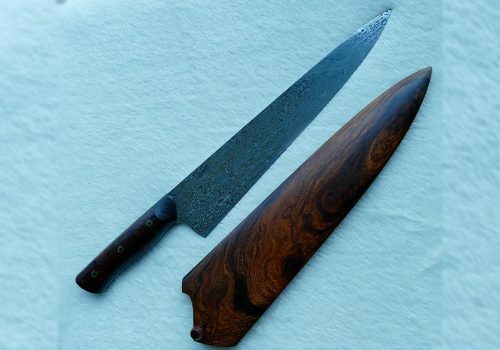 One of the makers Rick Petko chose an Honduran rosewood with 7260 year old Russian bog oak with a copper from the original cord that lit the torch of the Statue of Liberty as a handle and the saya is made of Bolivian rosewood with a gwenge center. 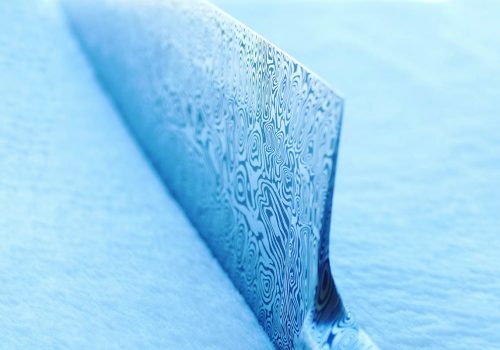 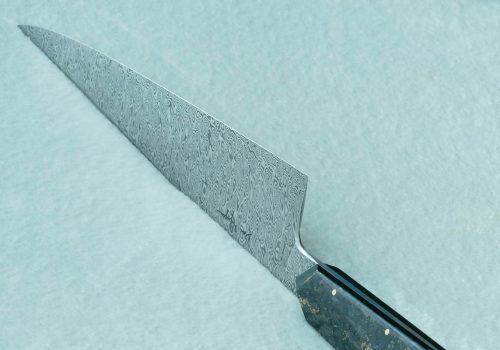 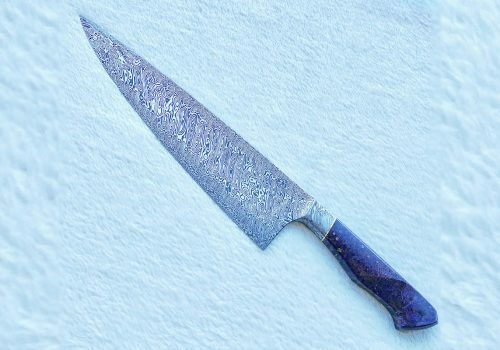 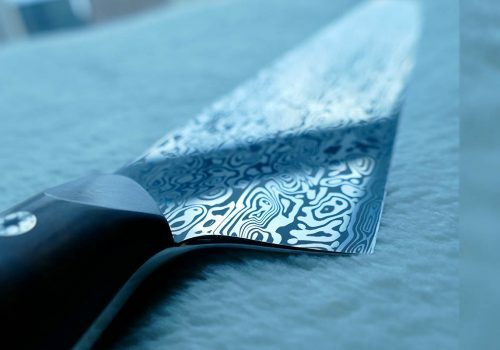 Its not only the beauty that makes the kitchen knives so exclusive, its also the stainless patterned Damascus steel that gives the knives a special character and strength. 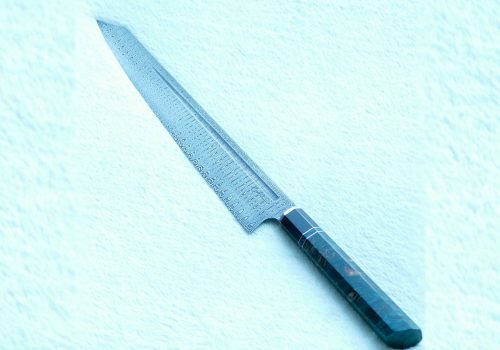 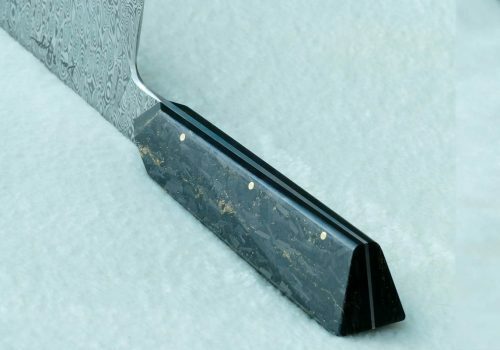 The high cleanliness, edge sharpness and corrosion resistance make it an upcoming product for chefs.